Will the NEG keep the lights on? 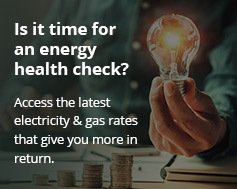 In a speech to the National Press Club yesterday, Federal Energy Minister Josh Frydenberg said households will save $300 a year on electricity bills under the National Energy Guarantee (NEG). This prediction of cheaper electricity is based on modelling that shows a 23 per cent on-average fall in wholesale prices. Mr Frydenberg said the NEG is “technology neutral”. He said all technologies will “compete on their merits”. The minister also declared that the days of any new subsidies for renewable energy may be over with the NEG, but the same will apply for fossil fuels and other non-renewable forms. The Minister said the key to the NEG is in its name – it’s a ‘guarantee’. One of the scheme’s main aims is to ensure reliability of supply. Mr Frydenberg refers to this as “power on demand regardless of the weather”. 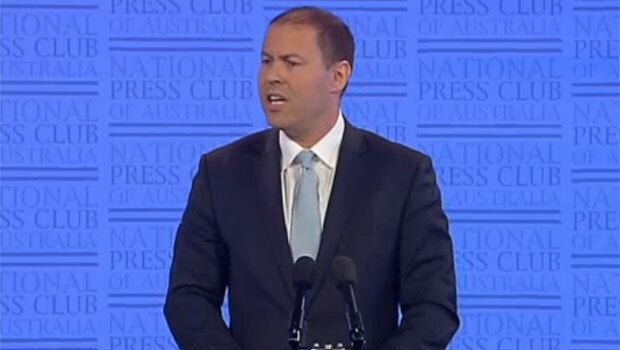 Energy Minister Josh Frydenberg addresses the National Press Club, April 11, 2018. The NEG will place an obligation on retailers to provide “sufficient dispatchability to ensure reliability”. Mr Frydenberg describes this as necessary to encourage investment in energy-producing technologies and to restore faith in the National Energy Market. However, where a state-based scheme exists that supports renewable energy, the Minister said the NEG would still kick in to ensure there is no compromise to reliability and stability. The Minister also said it renewable energy sources would increase from 17 per cent to 32-36 per cent by 2030 based on the modelling. Currently Australia has one of the highest per-capita rates of renewable energy in the world. This includes wind, small and large scale solar power, hydro and bioenergy. Home solar power is becoming especially popular due to the savings it can generate. Many households are also investing in energy storage batteries to use at night – in effect improving reliability of their own supply regardless of the weather. At the present stage, government subsidies and rebates are available for investments in renewable energy technologies. Under the NEG however, new subsidies for renewable energy would end. Mr Frydenberg indicated the lower costs of renewables (such as cheaper solar panels) is what’s driving their uptake. He says these technologies are now able to “stand on their own”, and that “the time for new subsidies is over”. And just to prove that there will be a level playing field, there will be no new subsidies for coal either, he added. Indications are that existing renewables subsidies will continue. However, it’s not clear how they will play out in the longer term. It’s clear that coal will continue to be a significant source of electricity under the NEG. Mr Frydenberg has described letting them “battle it out on a properly regulated, technology-neutral market”. Nor is the Federal Government interested in re-nationalising electricity. So to sum up, the NEG is based largely on a free-market mechanism where the parties compete for their slice. Whether it leads to cheaper electricity is something that only time will tell. In the meantime, households and businesses are taking action to reduce their electricity bills, through solar power systems.